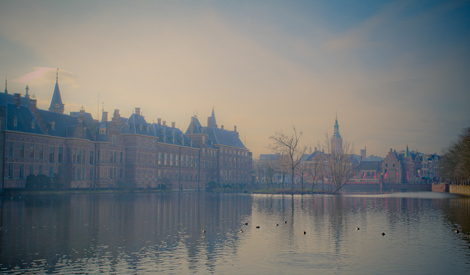 The Hague may conjure images of war crimes trials that you could never really hope to understand, but one single visit to this stately Dutch city will confound all of your expectations. 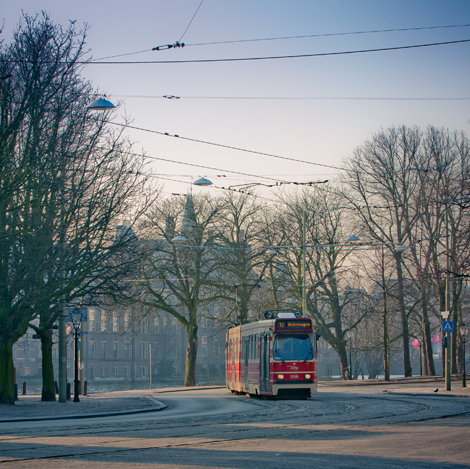 Den Haag… beautiful, romantic, sedate yet vibrant, the third largest city in the Netherlands (after Amsterdam and Rotterdam respectively) will charm and enchant you more than you could ever believe possible. 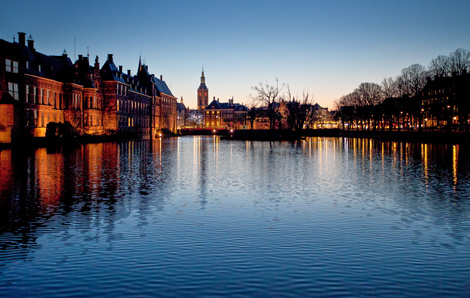 From a stroll around the beautiful Hofvijver, or city pond, marvelling at the Binnenhof buildings, to a preamble around the quietly beguiling old town centre, every second you spend in this breathtakingly quaint city will be an assault on your senses that will leave you gasping for more. Take a tram ride from terminus to terminus, or to nearby Delft to explore a little further or, indeed, to the adjacent seaside resort of Scheveningen, where you can spend the day as a grockle among the buckets and spades. 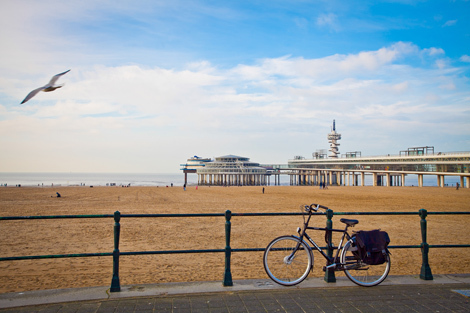 This affluent northern beach resort has a genteel, almost Victorian feel to it, adding a touch of vintage holiday splendour to your already excellent Dutch city break. Whichever way you look at it, Den Haag is a real surprise. 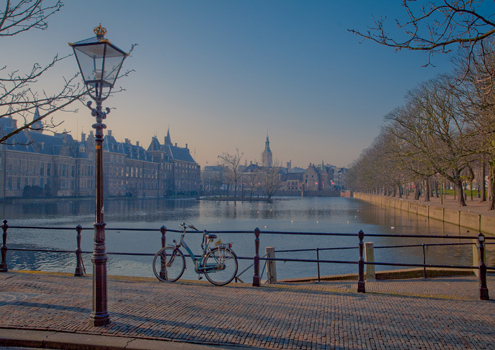 If you’re looking for European city breaks with a difference, easily reachable by Eurostar and a short onward journey into Holland, The Hague is definitely worthy of consideration. It takes under two hours to attain The Hague by local train from your Eurostar terminus of Brussels Midi, and basing ourselves at the ibis Den Haag City Centre was excellent for being central to our exploration of the seat of Netherlands government and parliament. In fact, most foreign embassies are based in Den Haag and, whilst Amsterdam may be the official Dutch capital, the duties associated with this accolade fall to The Hague in all but name. But don’t let that put you off. 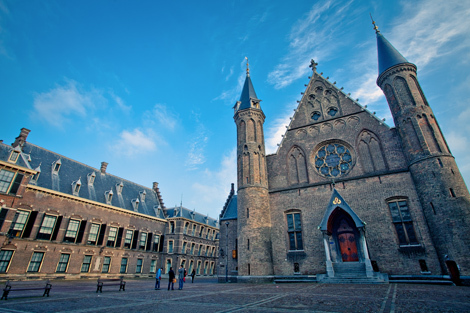 The Hague is charged with a romance that most would never dream of, and it is precisely because many would not consider it for a city break – let alone a romantic one – that it makes such an excellent choice, the masses leaving it over to the relative few who discover its charms.